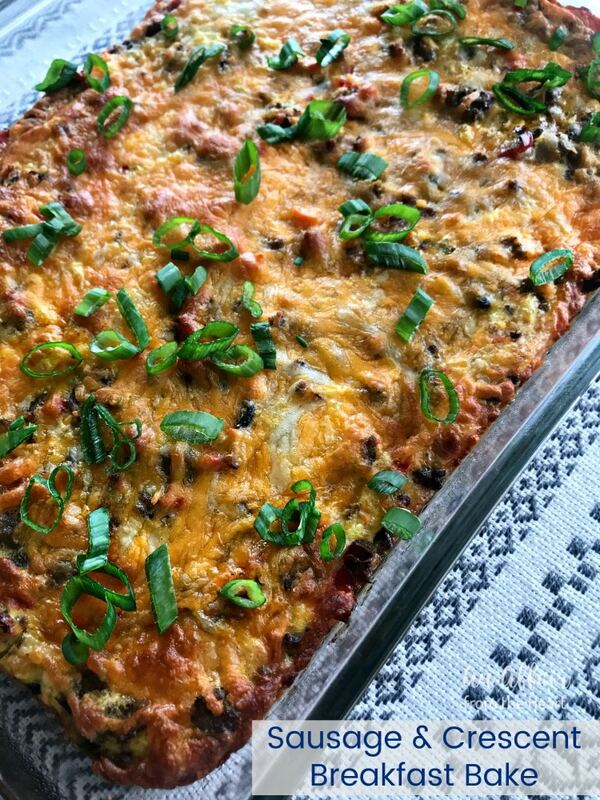 Quite possibly the best breakfast casserole I have ever made or eaten, and SO EASY!! Crescent roll dough, breakfast sausage, peppers, mushrooms and onions. Baked up with melty cheese. Perfection! Brown sausage with the onions. When it's about half done add in the mushrooms and peppers, cook until done. Spray 9x13 pan with non-stick cooking spray. Roll out crescent rolls in the bottom of the pan and seal the edges to make 1 large sheet. 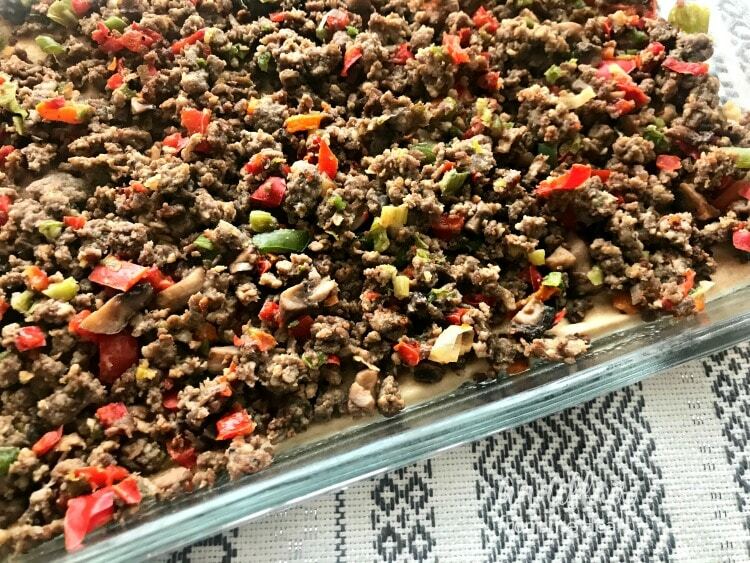 Top with cooked sausage mixture. Beat eggs with salt and pepper and pour eggs over the top of the meat & veggies. Sprinkle shredded cheese all over and bake at 350 degrees for 30 minutes. Allow to rest for 10 minutes before slicing. Top with scallions if desired. 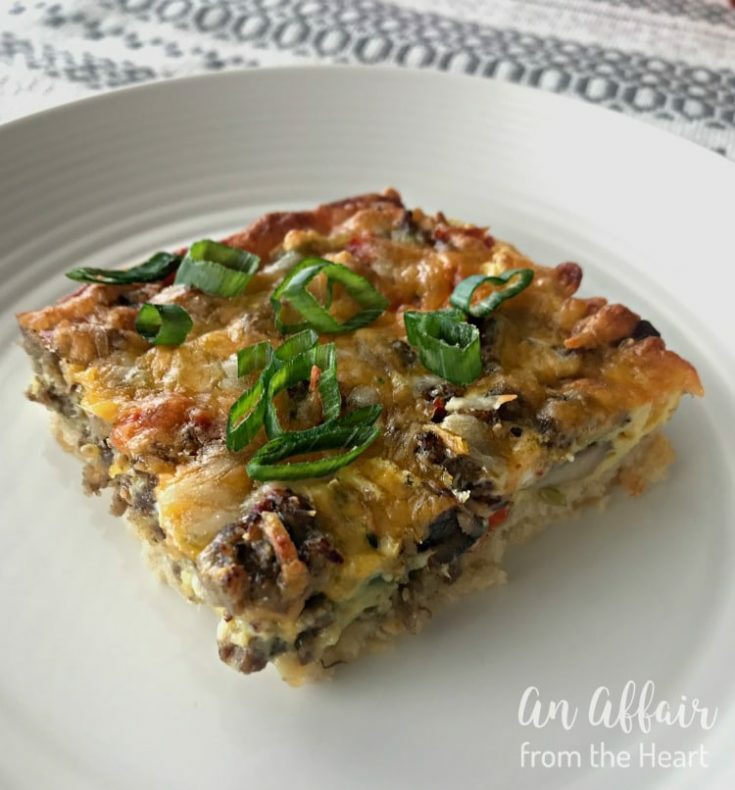 I have finally found the best breakfast casserole! Do you know how many I have tried over the years that have just been “okay?” Lots. Like a whole bunch. 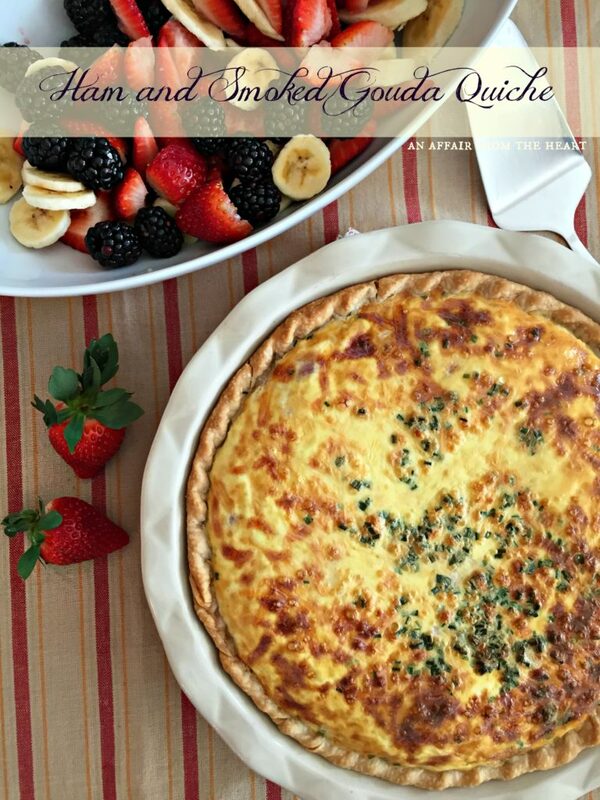 Typically when I make a little something special, I always make one of my quiche. They always make an appearance at the holidays. This year, I wanted to do something other than quiche. I reached out to some of my blogger friends and got a whole bunch of ideas. 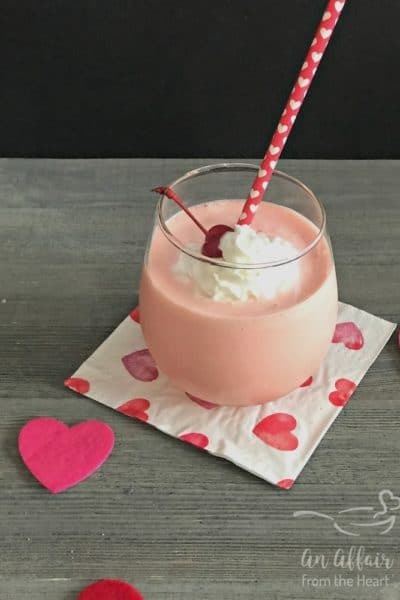 But this recipe came from my friend, Brandi, at Aunt Bee’s Recipes. I sent a recipe S.O.S. 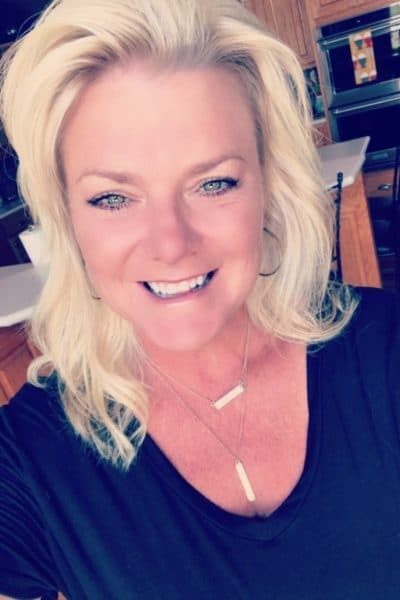 the week before Easter and asked if she (and a few others) had a favorite tried and true breakfast casserole. She came back with this Sausage and Crescent Breakfast Bake – and told me it’s awesome, and that her family LOVES it. Sold. 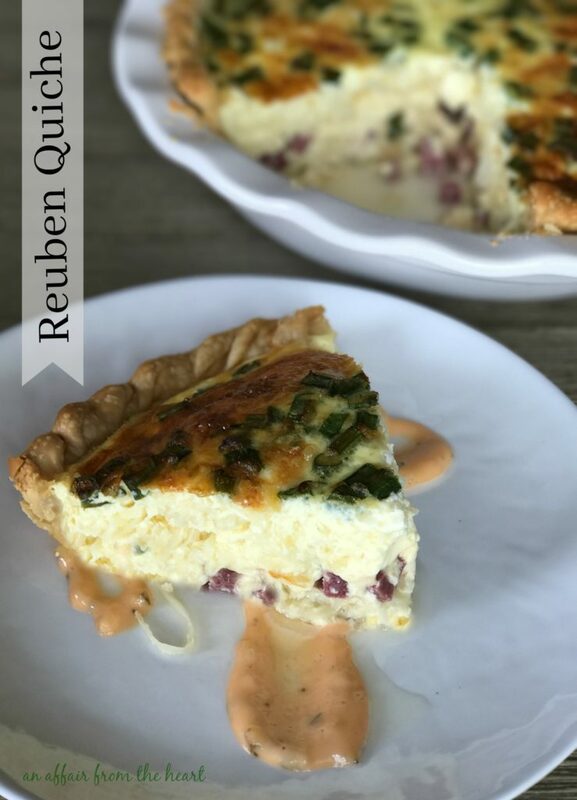 Classic quiche filled with corned beef, Swiss cheese, sauerkraut and green onion. 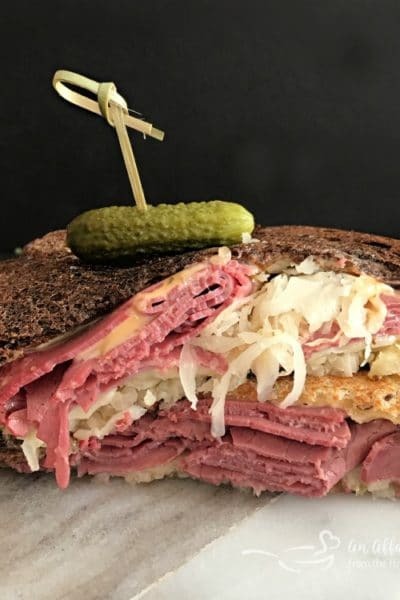 Spread a little Thousand Island dressing on the plate to get the full Reuben effect. Reubens for breakfast! 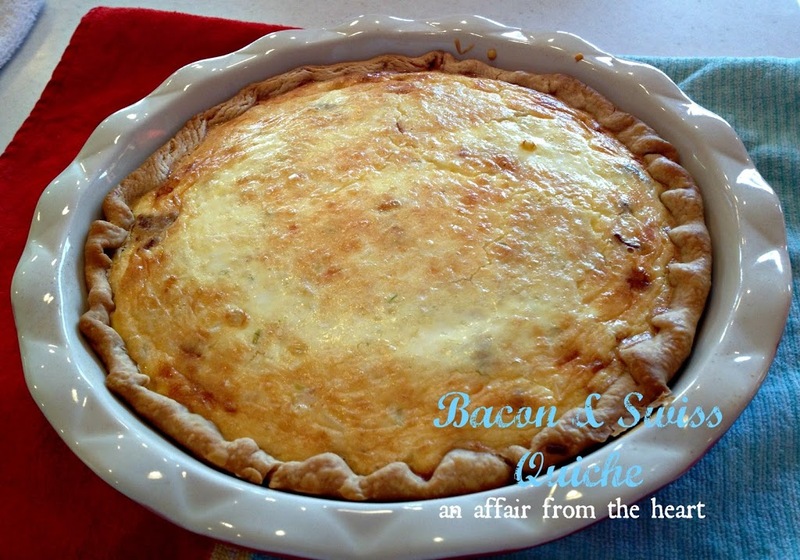 Bacon and Swiss Quiche – Bacon, Swiss cheese and onion — perfect flavor palate for quiche! This breakfast casserole isn’t one of those you prepare the night before. I was a little leery about that part. Especially on a holiday weekend, when we leave an hour before church starts to get there to have a seat. I was able to prep quite a bit of it though, and it came together easily when we got home. It was ready for the oven by the time it had preheated. Did you know that Pillsbury makes crescent rolls in a sheet? Not that pressing the seams together is labor intensive or anything .. but it’s one step easier! I browned the sausage and the veggies the day before, all I had to do was roll out the crescent rolls, top with the sausage and veggies, top it with cheese and bake it for 30 minutes!! 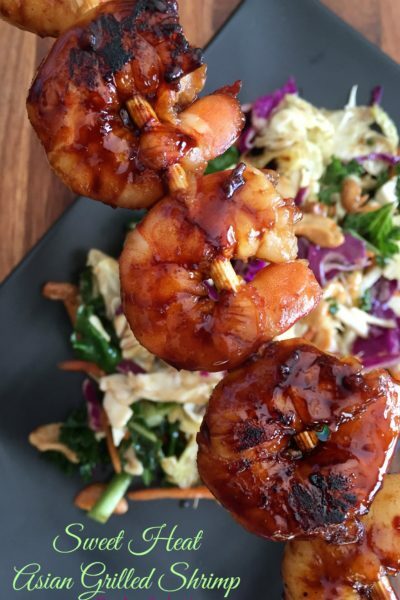 Top it with some scallions – and Ta-Da!! The whole 9×13 dish was gone before the dish had even cooled! SO GOOD! I would be remiss if I didn’t share the other breakfast casserole options I got from my other blogging pals!! Give these a look and know that I will be trying them next! 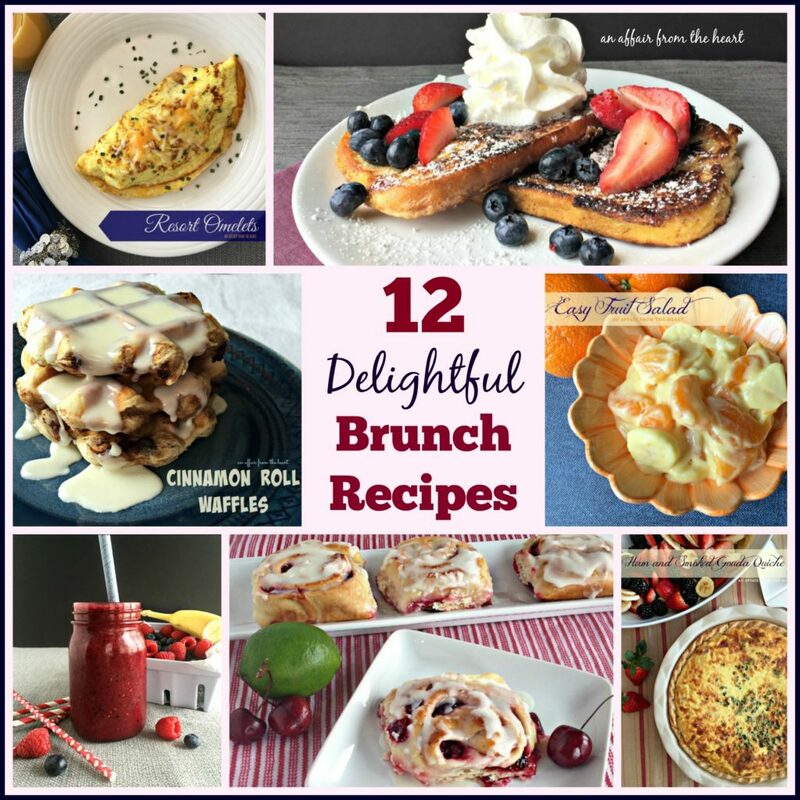 Looking for some great brunch recipes?? Here are some of our favorites!! Let’s make a breakfast casserole! How did I know crescents come in sheets too….. are they in the same place that the rolls are? I love sausage and cheese so this is calling my name! Cant wait to try it! They were right next to them! One quick step faster! I hope you give it a try and love it like we did! Crescent rolls are the best invention. I love the convenience and how easy it it to work with…except for popping the rolls open. Freaks me out every time – haha. This sausage breakfast bake is an absolute winner. 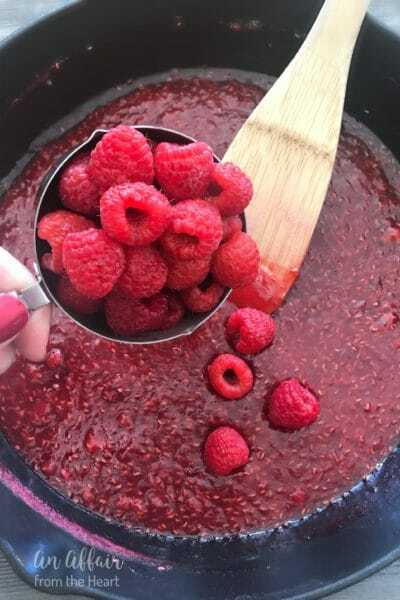 Aunt Bee has the best recipes! 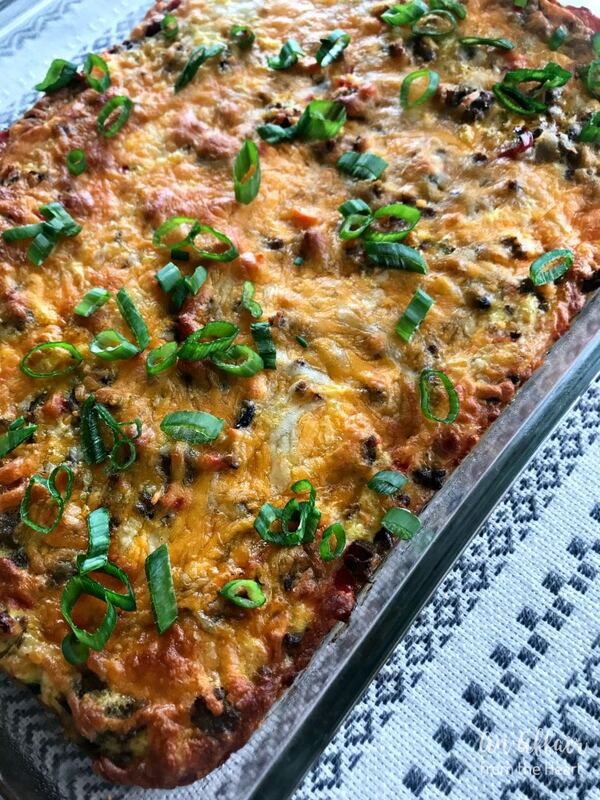 This casserole looks amazing. I love the idea of using the crescent rolls and these casseroles are perfect for overnight guests! I’ll definitely be checking out the other recipes too! Breakfast casseroles are a favorite at our house; I love to make them for dinner, too! 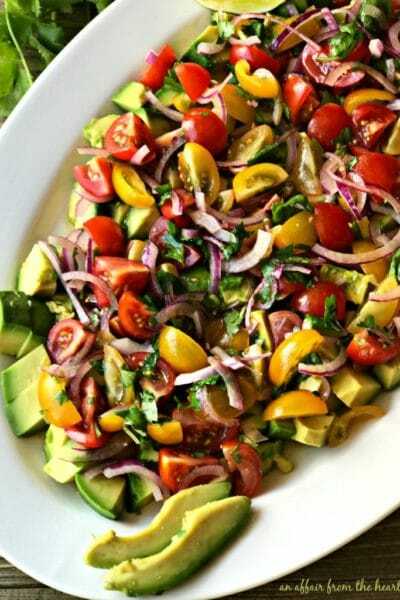 This one is so easy and we love all of these flavors so I know it will be a huge hit! And YES…. those crescent roll sheets are the bomb!! I totally love that the crescent roll dough comes in sheets too! I think whoever invented it needs to win a Nobel Prize for ingredient hack genius! 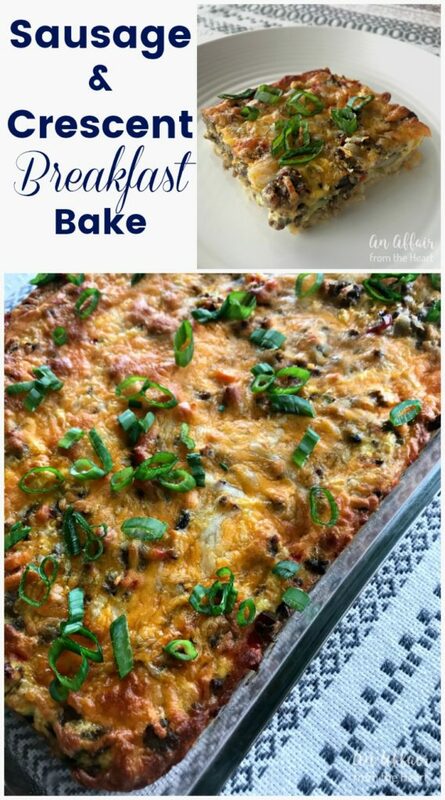 Speaking of genius, this breakfast bake is genius too and speaking right to my tastebuds!! This looks like such a great breakfast! I need to make it this weekend!